And it costs a pretty penny! 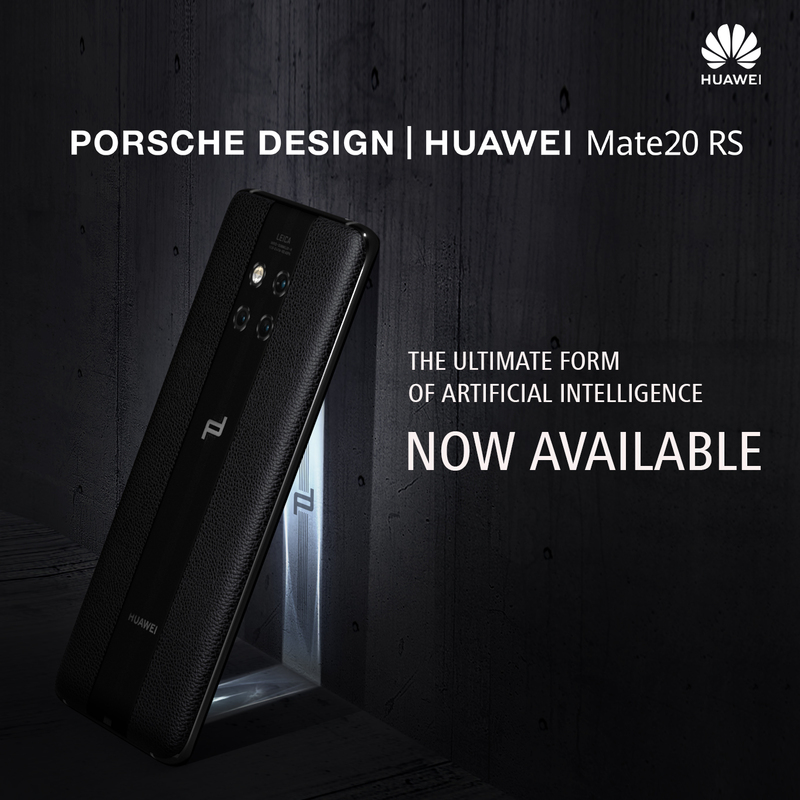 For the past couple of years, Huawei has collaborated with Porsche Design to create the premium limited edition Mate smartphones. Late last year, Huawei continued the collab with the Porsche Design Mate 20 RS. While the Mate 20 series has been released for quite some time now, Huawei finally confirmed that the Porsche Design Mate 20 is coming to the Philippines! The Phone will be avialable on February 9 at select Huawei experience stores for PHP 99,990. 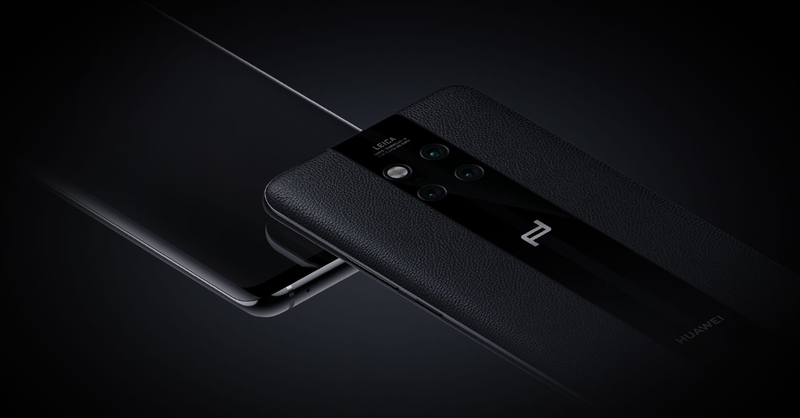 Now if you have yet to get your own Mate smartphone and are interested in the ultra-luxury Porsche Design Mate 20 (or just itching to drop 100k), head on over to https://www.globe.com.ph/platinum/huawei-mate-20-rs-porsche-design.html for more information.